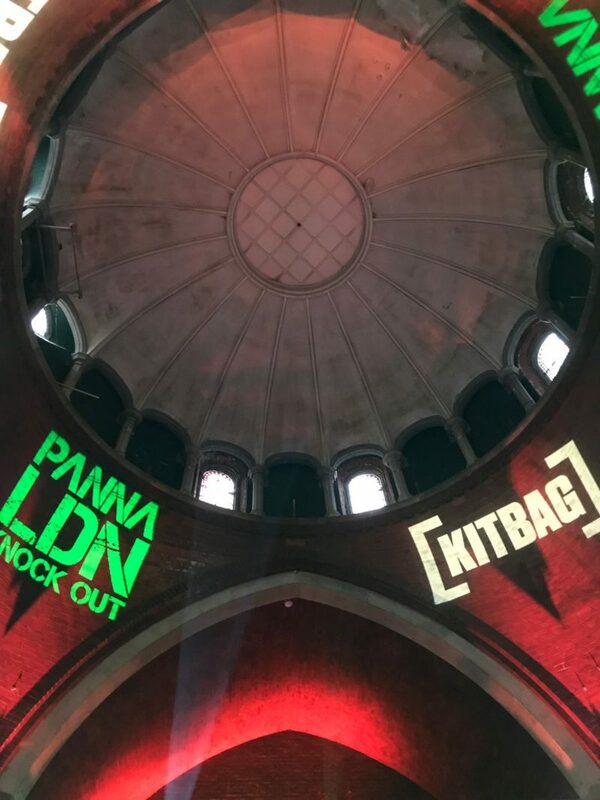 Hosted at the historic Welsh Chapel, Kitbag’s London Panna Tournament featured A-list talent and an incredible atmosphere. 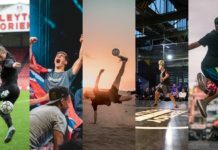 Just in case you weren’t able to check it out live, we’ve got you covered with the five best takeaways from the landmark event. 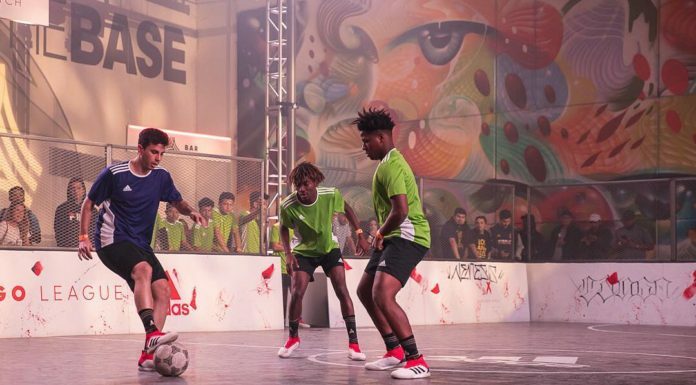 Panna and street soccer have both long captivated a global audience, thanks to their rapid pace, emphasis on flair, and ultra-skilled ballers. 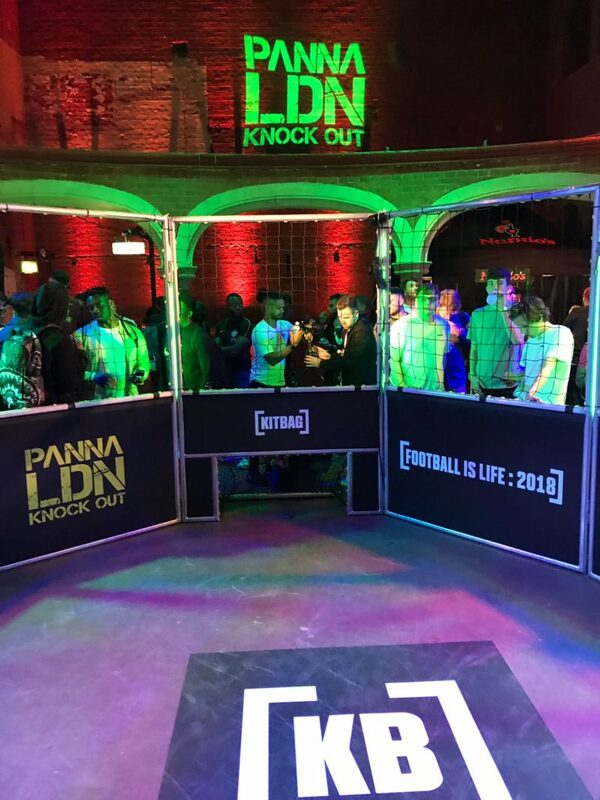 Such was the case in last week’s Kitbag LDN Panna Championship, where 16 players were selected to go toe-to-toe in the cage. 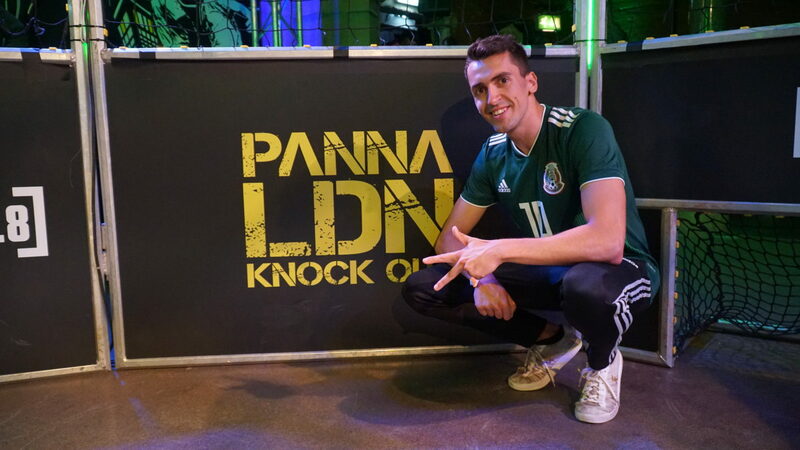 I was lucky enough to be selected to try out my ground move skills, swapping out Around the Worlds for nutmegs just for the day to make my panna debut. 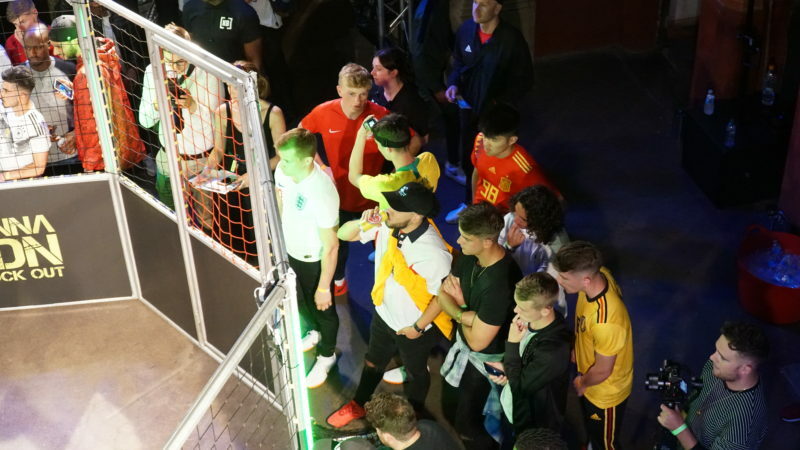 The atmosphere as well as the event production by Kitbag was second to none and having more events similar to this one would be more than welcome. We could be here all day talking about everything that went on at the event, but for the sake of time, here are the five best things that happened. For some people like myself, this was their first time playing panna properly. With three minutes on the clock let me tell you now, there is nowhere to hide in the cage. 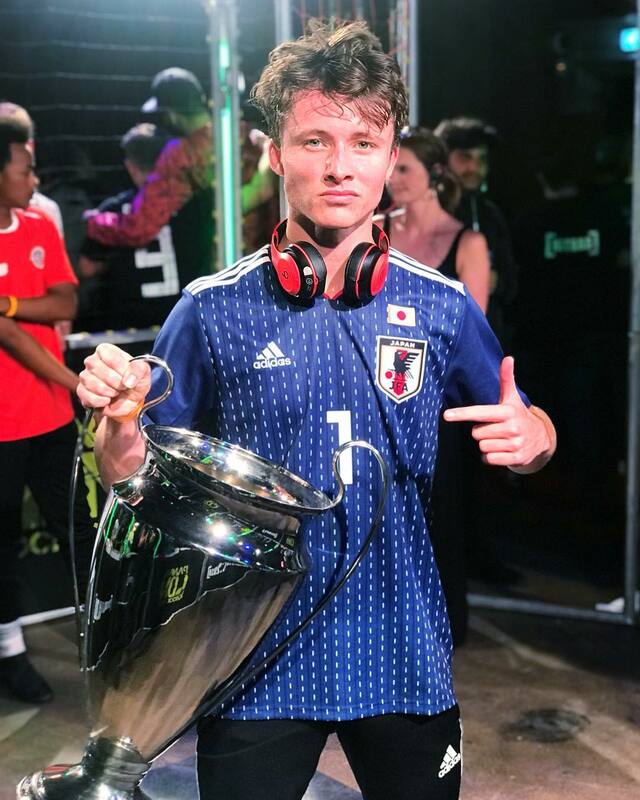 I always had high levels of respect for futsal and panna players because it definitely requires a lot of skill, but now my admiration for it has soared even higher. 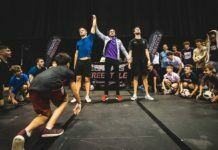 Some of the skills on show on the night were ridiculous, whether it be eventual champion Jack Downer’s ruthless pannas on helpless victims or Andrew Henderson’s humiliating improvised freestyle squeezed into his first round match against Tom Painter. One more person who was brave enough to step in the cage (albeit not for trying to poke the ball through another person’s legs) was South London rap artist Hardy Caprio. The Croyden-born rapper had everyone’s attention with their phones out to record him as he took “center cage” to perform some of his best tracks. It was a really good way to break up events with some more live entertainment before the final took place. 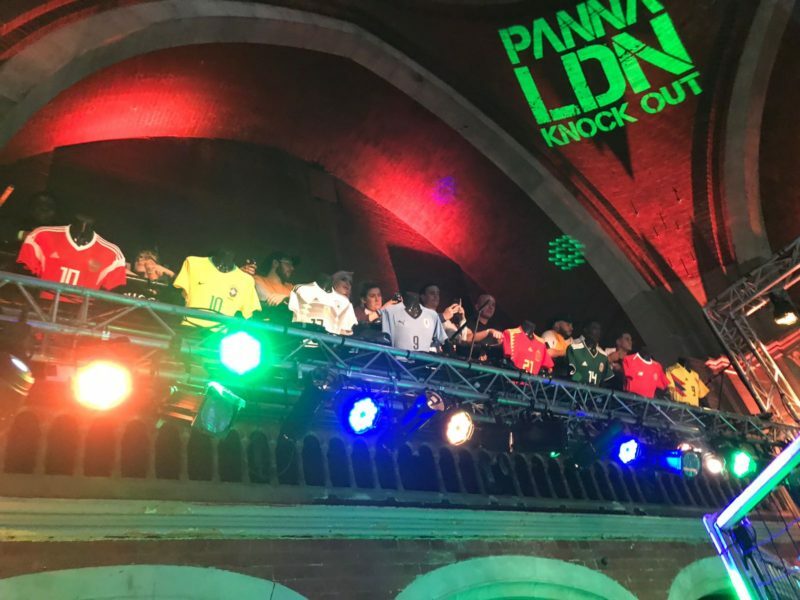 All 16 players had been provided with jerseys from this year’s World Cup courtesy of Kitbag, complete with trackies and adidas footwear to boot. It made for a fantastic, vibrant display of color in an otherwise dark-at-times venue. The display of the kits of each nation’s star player on the venue’s balconies was a touch of class as well. 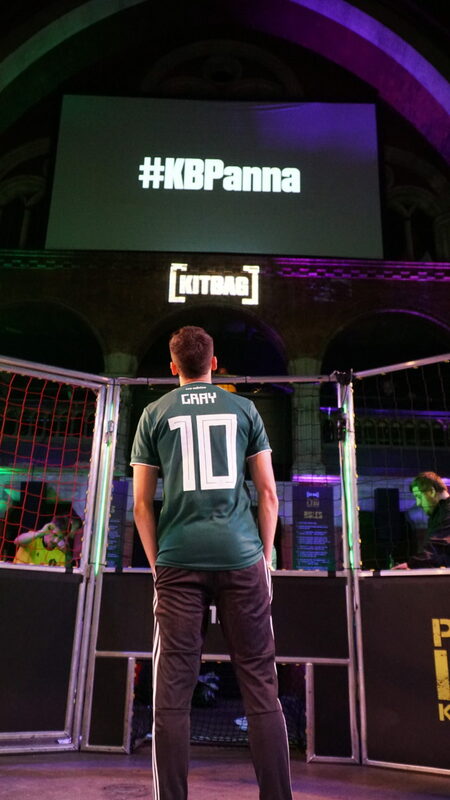 Having each panna competitor representing a World Cup nation definitely helped to generate a bit more hype for this summer’s tournament in Russia, while also giving us an opportunity to see the kits in the flesh (while also changing opinions on them along the way). 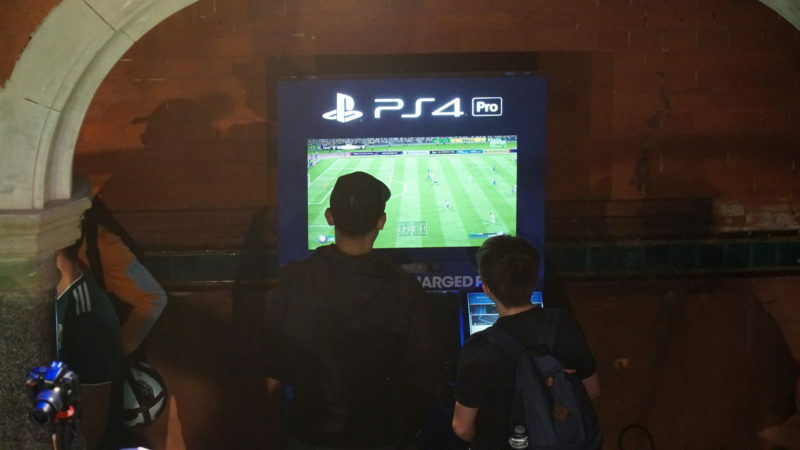 The event, held in Welsh Chapel, also featured two PlayStation gaming hubs with attendees able to smash their mates at FIFA 18, which is always a great source of entertainment. 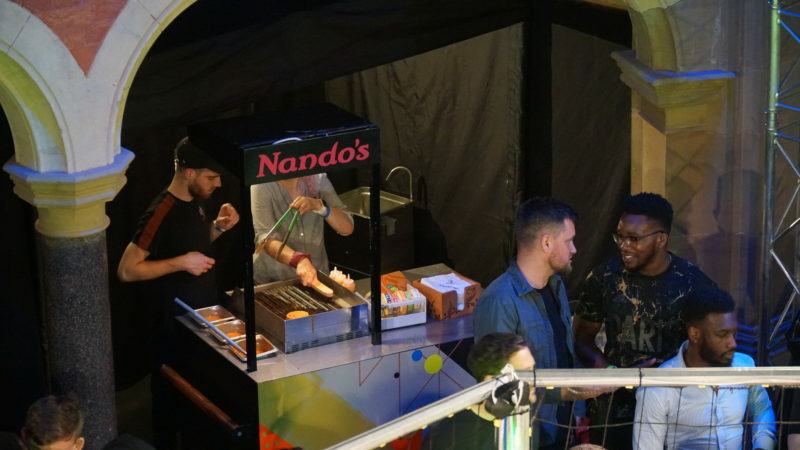 In addition, players and guests were able to get free Nando’s food during the event. For those that are unaware, the Portuguese chicken giants are a huge hit in the UK, and their pop-up store went down in a storm. It’s definitely a small victory for people when the event is catered by such a well-recognized chain, and they say the best things in life are free. Kitbag did a phenomenal job of leaving no stone unturned. From the panna cage provided by Streetwise Soccer to the music playing throughout the night, everything was on point. 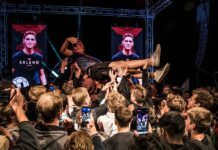 Nowadays many events will care about the visual look just as much, if not more than the experience, because of everything being on social media. The visual details such as the on-screen display during games and the adequate branding of Kitbag everywhere in the chapel was good. I thought the GoPro’s on the nets as well was a really cool touch and look forward to seeing more footage from the event. Handled in a very professional manner with everything running on a minute-by-minute schedule, I understand how stressful this can be for event organizers at times. I’m sure I speak on behalf of the rest of the players when I say that we really appreciate everything Kitbag did for us in terms of the awesome free gear to just being generally being well-looked after on the day. Little things like having water and bananas stocked up in the VIP room goes a long way for me!